Comment: We have a modular home production facility and are looking to try out SPF for a new project. We're located in New Windsor, NY and need a few hours a day for approximately 12 days. Comment: I need an estimate on installing some insulation. Comment: Condo shared wall interested in sound proofing. Comment: Need to insulate an old house from basement to attic. New Windsor Insulation Contractors are rated 4.77 out of 5 based on 433 reviews of 17 pros. 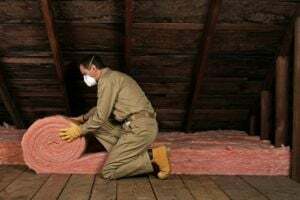 Not Looking for Insulation Contractors in New Windsor, NY?